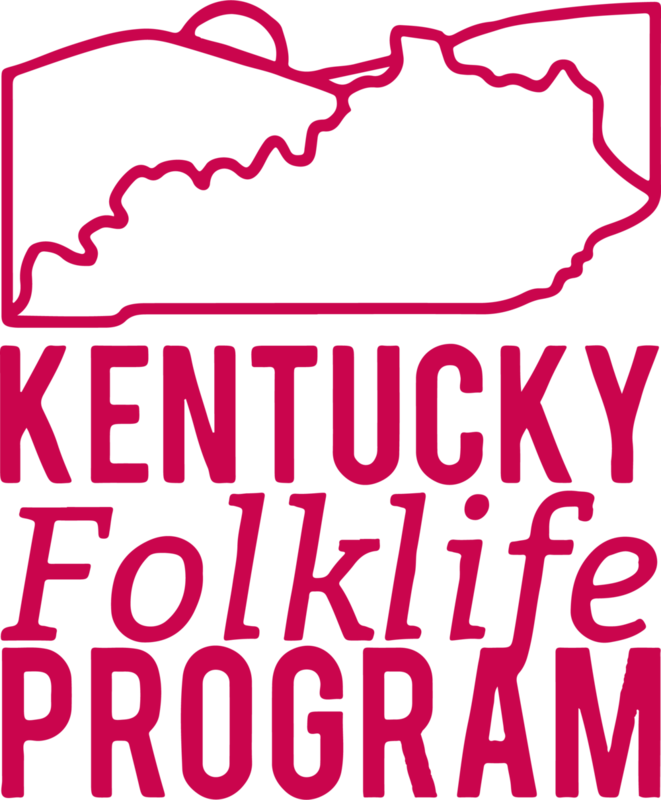 The Kentucky Rural-Urban Exchange was founded in 2014 as a partnership between Art of the Rural and Appalshop. 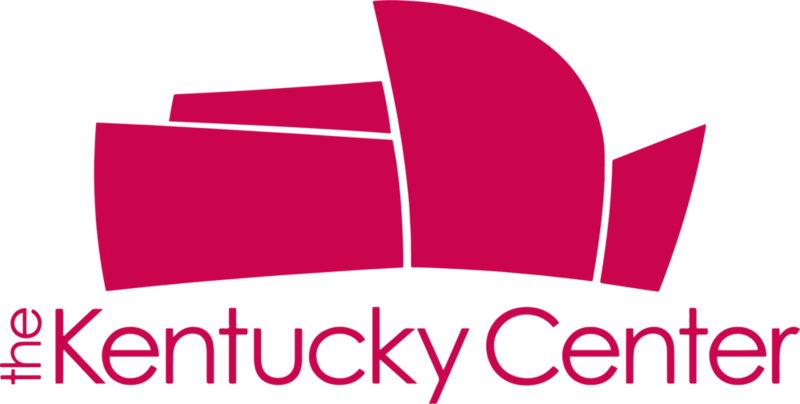 Since then, Kentucky Rural-Urban Exchange (RUX) has served over 200 Kentuckians from 42 counties, and has been hosted by every region of the state. RUX is now guided by these organizations, a statewide Steering Committee, and led in collaboration with staff members Savannah Barrett and Ada Smith. Dozens of state and local sponsors also make this possible.